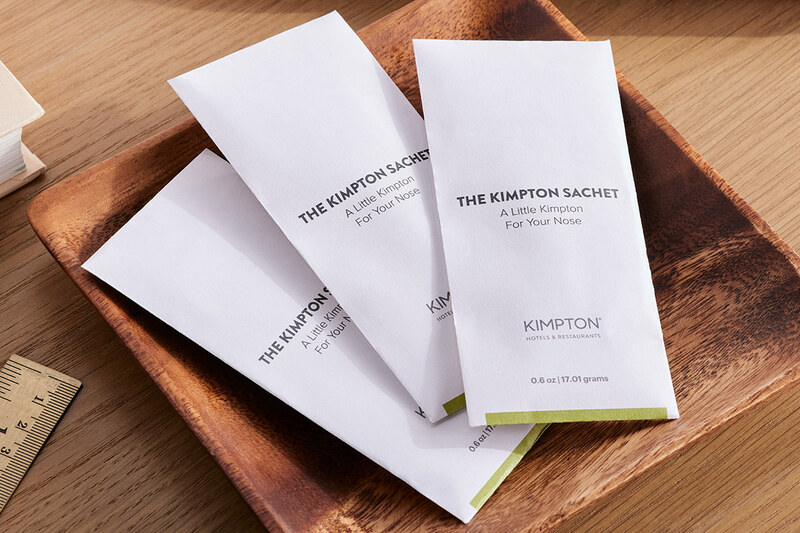 Sign Up and Save with our The Kimpton Sachet Subscription! 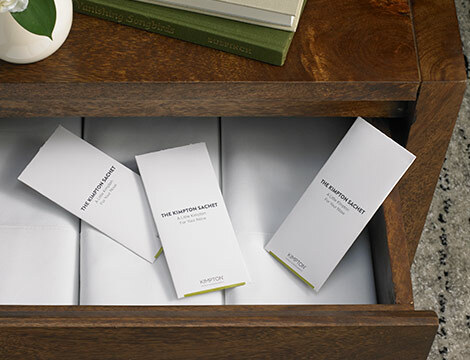 You will receive Kimpton Hotel's The Kimpton Sachet every month. You may cancel at any time. 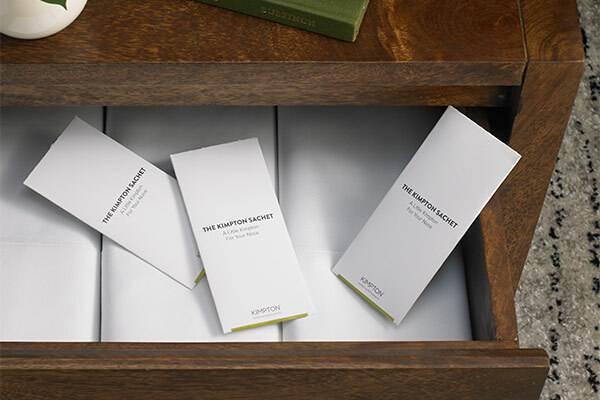 Take The Kimpton Scent on your next adventure or keep in the simplest of places in your home, car or anywhere really. 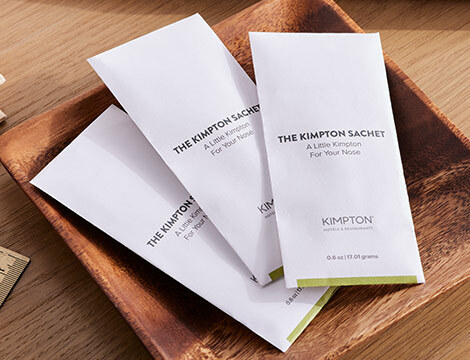 The Kimpton Sachet is full of the same aroma drifting through our hotels, with its wildly alluring scent of citrus, green tea, black pepper, clove and musk. 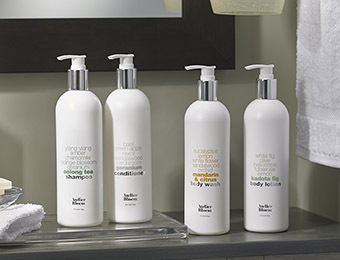 Stock up with a pack of three or five envelopes of this addicting scent – perfect to take on-the-go, enjoy right at home or gift to your favorite people.